Please use some precautions if you are using Laser Cutting with a 3D Printer” It is very very important to use the carbon monoxide detector.part cooling fan” style fan it will help you when you cut. It reduces the risk of something catching fire and blows away the burned wood so the laser can reach the uncut wood. It might risk sooth accumulating on the lens and eventually blocking enough light that you damage the lens itself with the heat. You need ventilation and more than just an open window. If you want to use the airbrush compressor into a vacuum pump to pull away from the smoke. I will be worried that you can see the laser beam through the safety-glasses. If you want to prevent the face from getting charred, put painter’s tape on top. To prevent the scorching just add some masking tape on top of the plywood. Did you think about designing an enclosure for the hypercube? That would be the best for ventilation of all those nasty laser fumes”. +1 on adjusting the z height with each pass to keep the focal length the same and +1 on some air assist as the smoke will reduce the laser’s power. With both mods, you’d cut through in fewer passes. 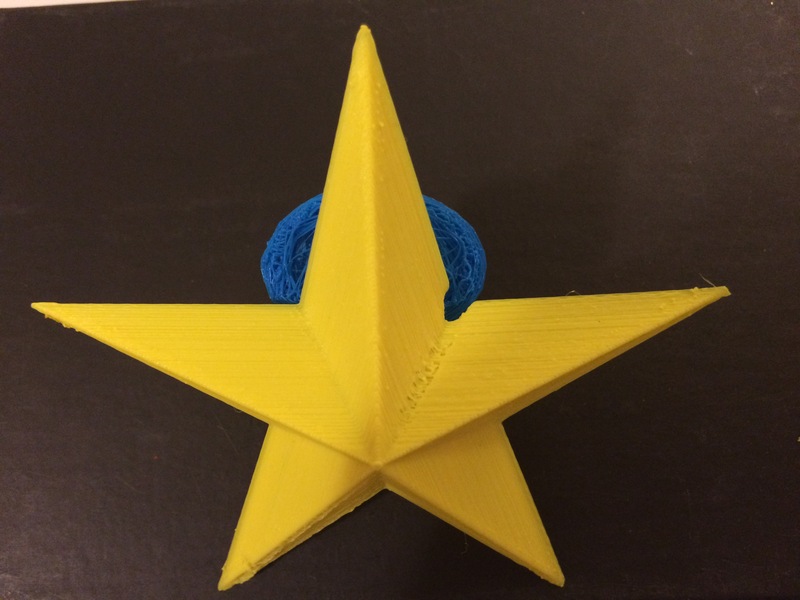 This entry was posted in 356 days of 3D Printing, Why 3D Printing, history, Dr. 3D Printer, Advanced Manufacturing, Look for important things before buying a 3D printer, Opportunities and challenges of 3D printing in education, Responsible use of high risk 3D Printed, Setting up and maintain your own 3D 4D 5D Printer, spark, STL Data structure repair, Successful 3D 4D 5D Printing Business and Stocks, SV3DPrinter solutions and prediction for 3d Printing market, SV3DPrinter.com Policy, SV3DPrinter’s vision for future 3D printers, Tools to achieve the 3D 4D 5D Print creation, Understanding Additive Manufacturing and tagged Advanced Manufacturing(Laser Cutting with a 3D Printer), carbon monoxide detector, Dr. 3d Printer, Dr. 3D Printer precautions for Advanced Manufacturing(Laser Cutting with a 3D Printer), Laser Cutting with a 3D Printer, Precautions.